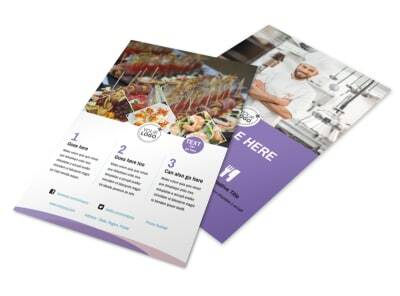 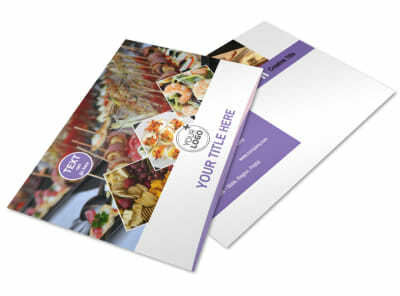 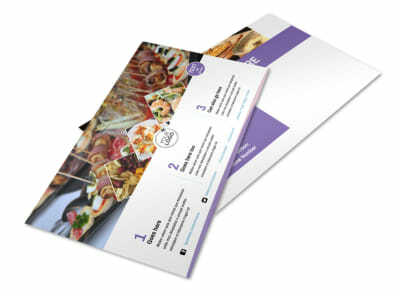 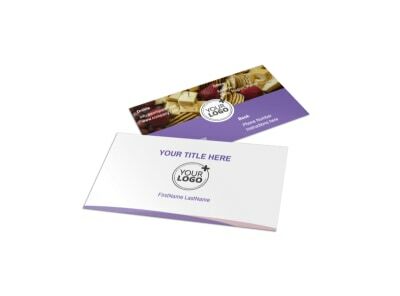 Customize our Catering Package Brochure Template and more! 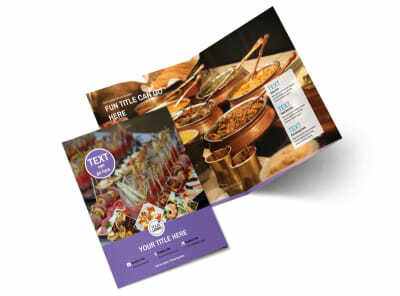 Entice potential clients to use your catering services for their upcoming wedding, family reunion, or other special events with catering package brochures detailing the services you offer, your years in business, and personal experience. 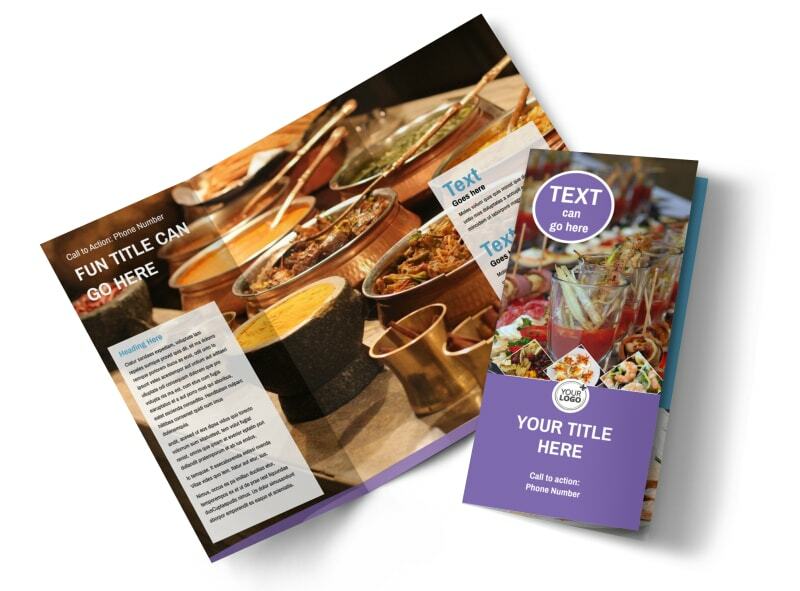 Customize a template of your choice with our online editing tool, selecting the size and fold type that you want. 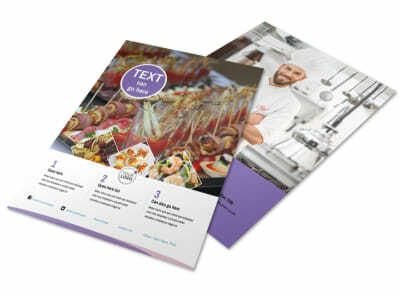 Personalize your brochure with custom colors and images of past events you’ve catered, and input your custom text in the appropriate fields. 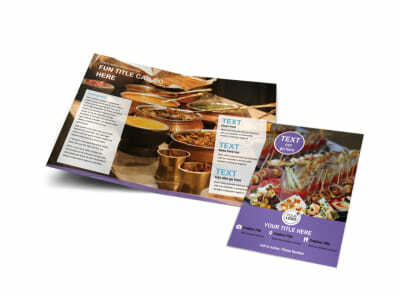 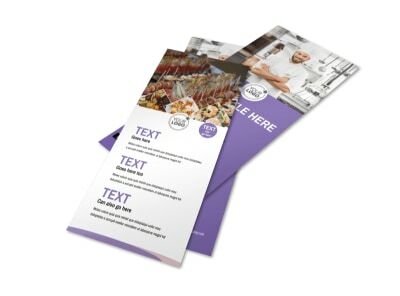 Print your brochures from any location, or leave the printing to us.